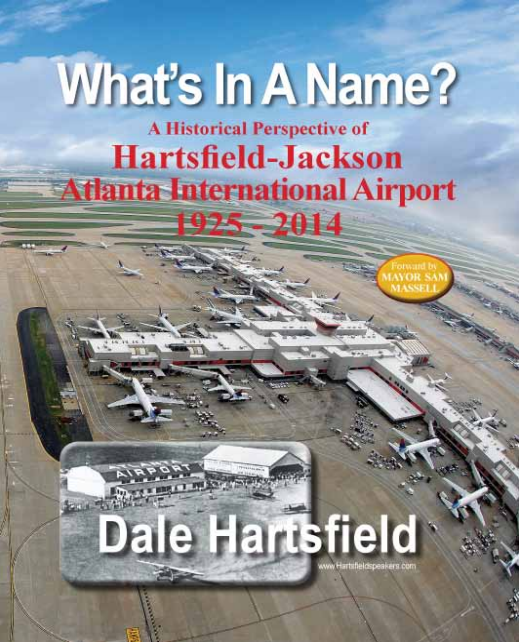 In 2003, Dale Hartsfield became the family spokesman for the Hartsfield family when the City of Atlanta decided to rename the airport, Hartsfield-Jackson Atlanta International Airport. The controversy prompted Dale to write, What’s in a Name? Although not an author, he wanted to express his views and his perspective of the names that have been used for the "world’s busiest airport." Dale Hartsfield is a native of Atlanta, growing up near the airport. He enjoys public speaking at both Christian and secular events, covering subjects from the Hartsfield name and his family's connection to the Atlanta Airport, to divorce, to living in a blended family and inspiring those to never give up on life’s challenges. He is a man of integrity and high moral character who strives to live according to his strong beliefs and principles. His unique style of storytelling combines his experience with instruction, suspense and humor. Dale loves God first, his family, friends and country. He is a veteran of the United States Marine Corps and received his Business Communications degree from Kennesaw State University at age forty. He also attended Georgia Southern University and Atlanta Christian College. Hartsfield International Speakers provides quality speakers for your business, civic group, church or charity events in the metro Atlanta area. 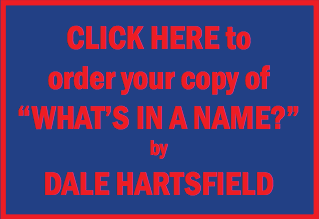 Dale Hartsfield can provide other top speakers or speak himself on a variety of topics. His favorite topic is his family heritage and the connection his family has to the Hartsfield-Jackson Atlanta International Airport. His book, What's In a Name?, was published in November 2014. What's In a Name? reveals a fascinating insight into the name changes of the Atlanta airport. Place your order today!